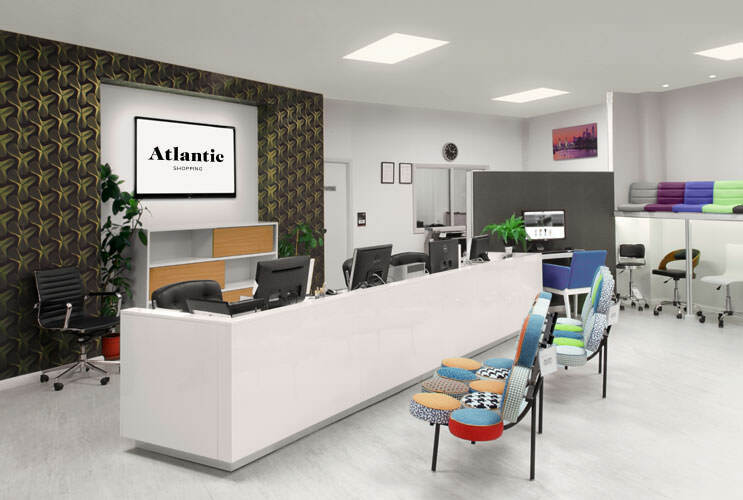 If viewing our furniture on the website is simply not enough, why not pay a visit to Atlantic Shopping’s bar stool showroom, found at Britannic Warehouse in the heart of Birmingham city centre. 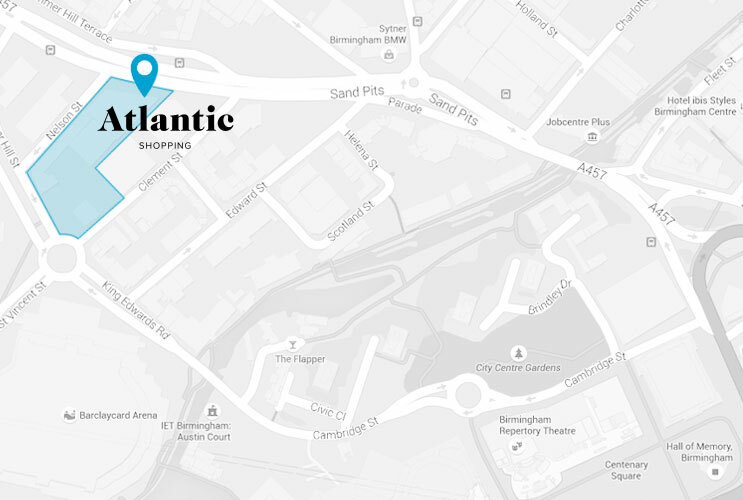 Centrally located next to the Barclaycard Arena (previously the NIA), our warehouse is serviced by excellent transport links, plus we have ample car parking spaces to cater for all. 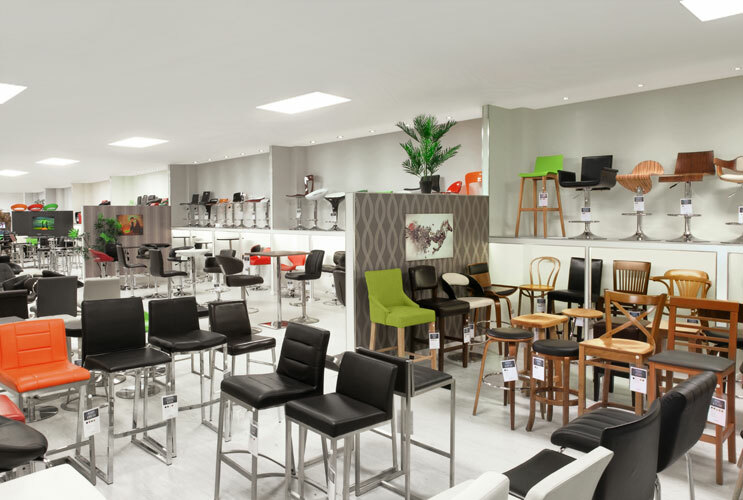 Having the same great prices in store as we do online, 90% of the stools on our website can be found in our bar stool showroom, with hundreds of models on display and thousands in stock. This allows you to browse at leisure, trying the items out to get a better experience of them. With the physical items to compare and contrast, finding the perfect style proves all the easier. 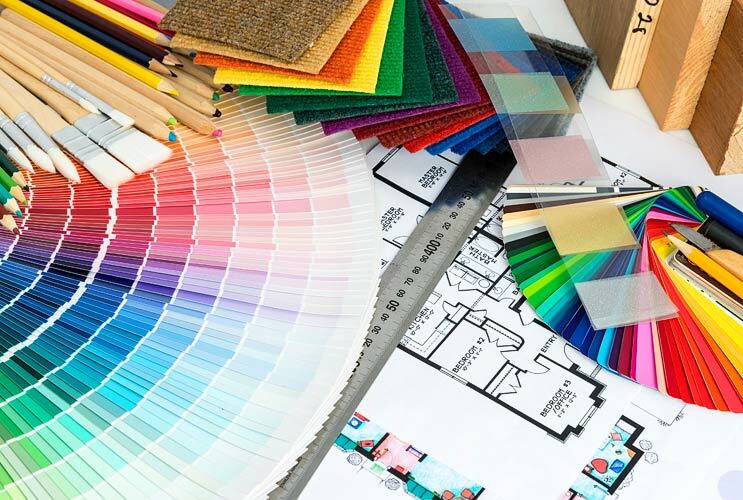 In fact, why not bring along any colour or fabric swatches you may have, making it much simpler to achieve a complementary and harmonious look across your home. Our friendly sales team are always on hand to help and advise, so if the colour of stool you desire is not on display we can bring it out to you directly from our stockroom, allowing you to see them almost immediately. As the size of the stools you choose is of paramount importance, it may be much easier if you bring a bar or kitchen plan for the area you have in mind, or even a set of dimensions for the location. From this we can calculate the maximum size of stools you can accommodate, and our advisors will be happy to help you measure up items to ensure they're suitable before your take them away. If you're unable to fit your purchases in your car, we can send them to you via our reliable courier service for the next working day with no extra charge. 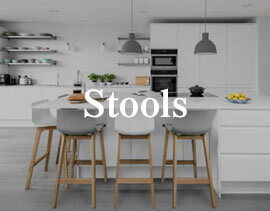 We can even help you to choose the right colour stools for you. Why not bring along fabric or carpet swatches, or even tiles from your new kitchen? Our expert team will be more than happy to help find the right design for you. Alongside our bar stools and chairs, we also have the latest bar table designs on view, again at the same fabulous prices as on our website. These provide a stylish alternative to a kitchen island or bar counter; ideal for those with limited space or who prefer a flexible seating arrangements. 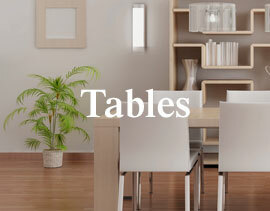 What's more, we have a stylish collection of dining and coffee tables too. Whether you are visiting to browse, or if you want to try out a particular product, we have been traders to the public for over 50 years and have the expertise to advise you on all fronts. Whatever you are looking for, we aim to make sure your visit with us is successful and enjoyable from start to finish. Please note: Some Satellite Navigation systems have problems locating Sandpits which is the A457, so we suggest entering Nelson Street which is occupied wholly on the one side of our premises. Our car parking spaces can be found out in front of the building. 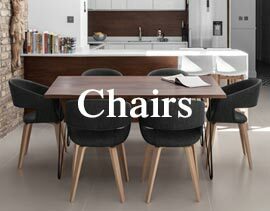 In the meantime, why not take a look at our fabulous range of bar stools?